We’ve learnt many things from the Pennine Way and C2C, the most important being distance/day we can cover (terrain dependant) and travelling as light as possible. 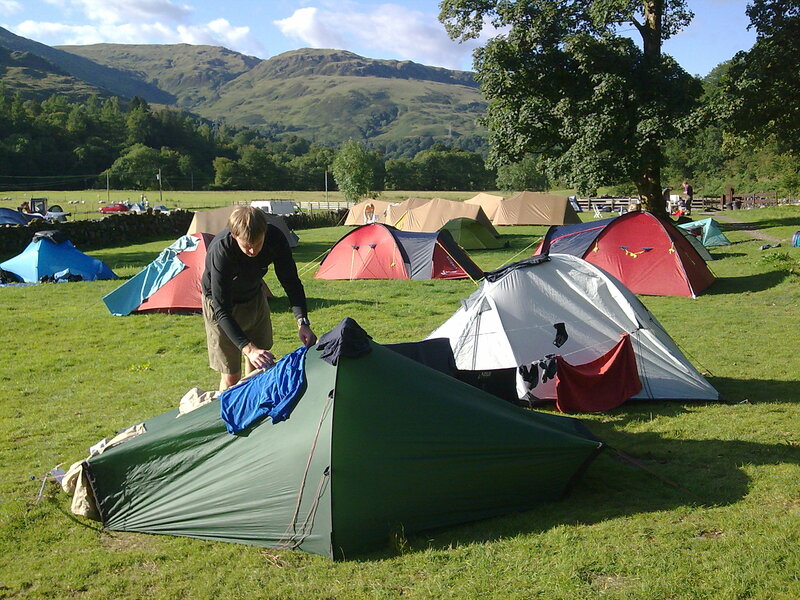 I say ‘light’, but with our tents, essentials and nutrition we still had to handle up to 20kg on our backs. This time I used my inov8 rocklite shoes rather than boots, and for the first time came away without a single blister. The rest of the equipment was the same as in previous years, making sure I only took what I needed to use. After we completed the walks we decided that if we did another one in the future we’d use either a ‘ferrying’ service, or make use of Hostels and B&Bs. We’ve done the whole self-sufficiency thing and feel we’ve earnt something less strenuous next time. We’re also getting to old for it! It took us five full days to complete around 100miles (inc a few diversions). That’s 20miles/day generally completed in around 8hrs. 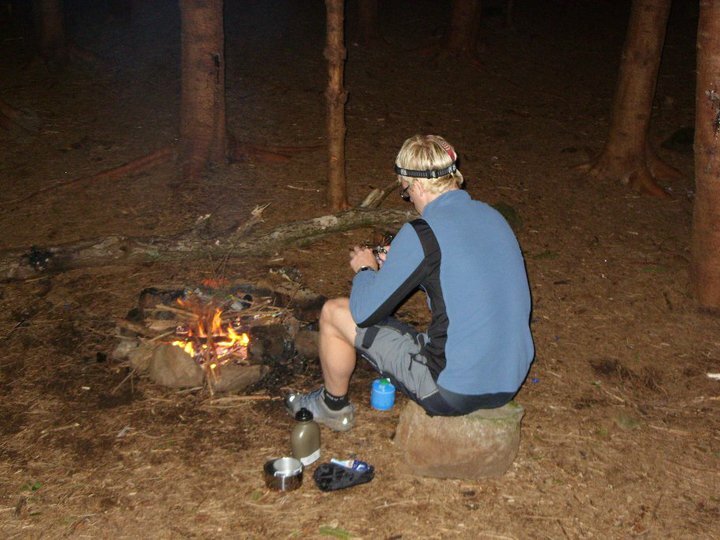 We started in Milngavie on the evening of Saturday 14 August and completed around 3 miles before finding a nice dark wood to make our first wild camp and get a fire going. We were hoping to spend at least 50% of our nights wild-camping, but in the end we spent 3 nights wild, 1 in a hostel, and the remaining 10 on various campsites. 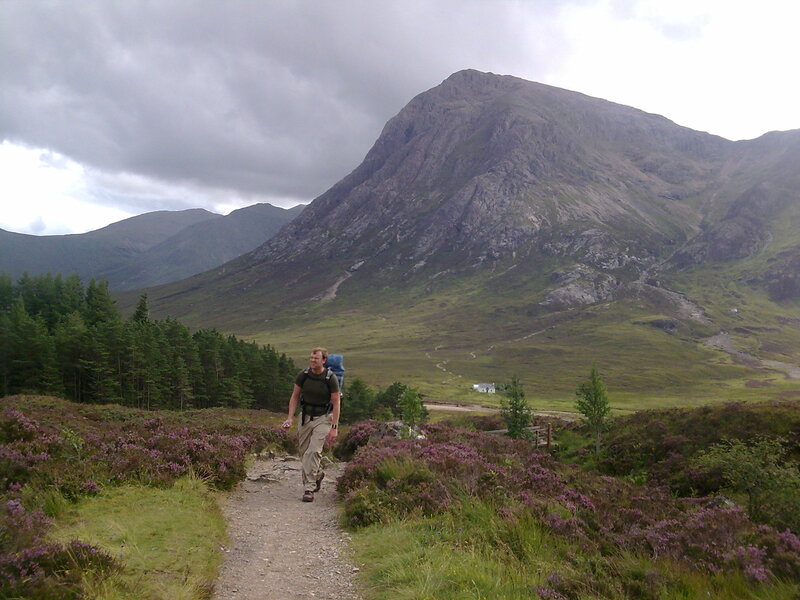 The West Highland Way goes through some of the most picturesque and dramatic landscape in the Highlands. The only drawback was the weather (the first two days were fine, but it was on and off showers for the rest of the walk), and midges. It was a slight nuisance for the first few days but it became a real hassle once we reached the more marshy areas around Bridge of Ochy and Kinghouse. They don’t like heavy rain, heavy wind or (so we were told) temperatures below 10c. 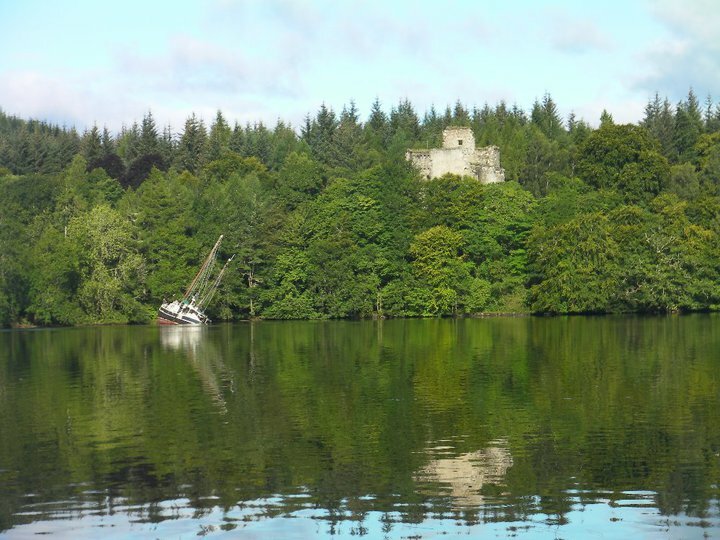 So it became a double-edged sword – bad weather, or midges? We spent the rest of Friday to Sunday in Fort William. It was a good opportunity to get everything cleaned, do some shopping (topped up on whisky), and I managed my second and third runs of the trip. I had the ultra run (21st Sept) in mind and knew the weighted hike would do wonders for leg strength, but I wanted to mix in some running at tempo pace. I’d already run 6miles in the hills above Drymen, but this time I fancied a bit of fell-running off Ben Nevis. I love fell running even if my knees don’t. Flying over rocks and boulders at neck-breaking speed provided an adrenalin rush. I only did 2km up and down and felt fine afterwards, but woke up on the Sunday with lower back pain, and it has taken two weeks to sort itself out. If I do silly things like this in my 40s-50s with little spec training, I’m going to end up with a lot worse that lower back ache. 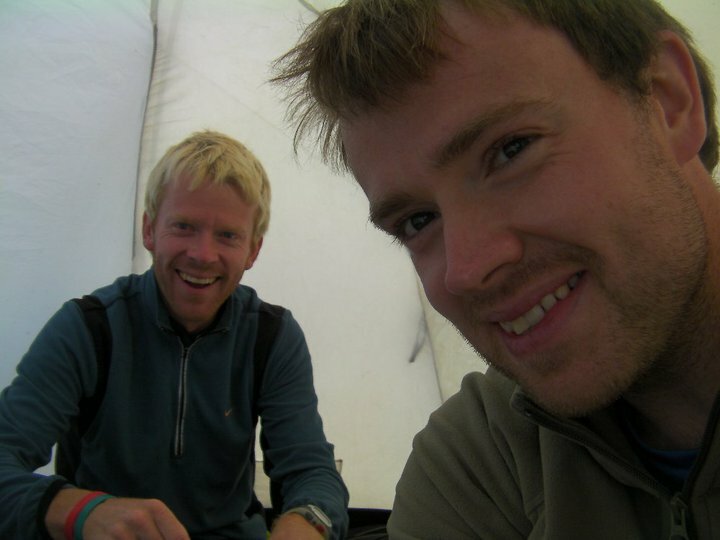 On the Sunday I climbed Ben Nevis with Dean. It took us a good 5hrs to complete. The weather was not at all good at the top as we ascended through mist about 400m from the summit. Some great views though. 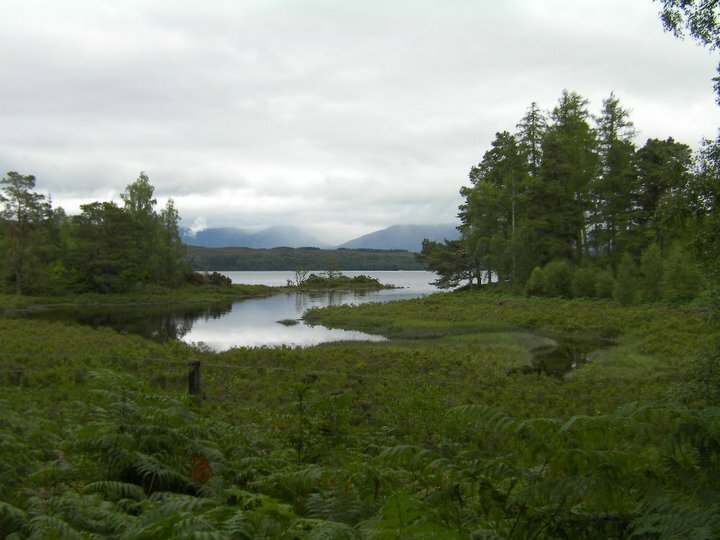 On Monday 23rd August we set off on the Great Glen Way. We had rain throughout the morning and evening which meant all of our gear was soaked through. Despite this we still had a nice walk along the Caledonian Canal and Loch Lochy. The first campsite was very basic and I wasn’t feeling too well. I lay back in my tent from 5pm drinking the odd dram, eating high cal crap, and then finally falling asleep. 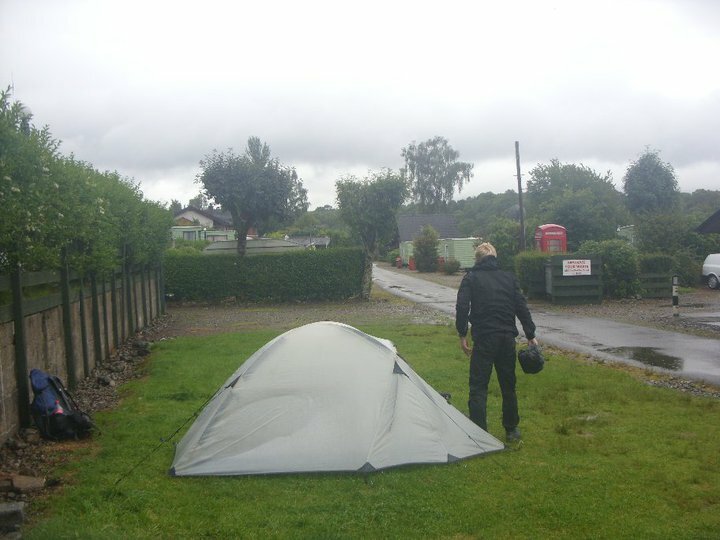 I was coughing in the morning and feeling run down, but thankfully by the end of Day 2 we were a lot drier and had a nice plot of land to camp on, next to the Laggan Hostel, who were happy to let us use their facilities. A strange night spent by the side of the main road with trucks bombing past and headlights shining through the tents. I thought I was going to get run over a couple of times. The rest of the walk had much better weather, and as the sun shone through while we climbed the hills, we had great views over Loch Oich and Loch Ness. The forests were peaceful and we spotted all sorts of wildlife. 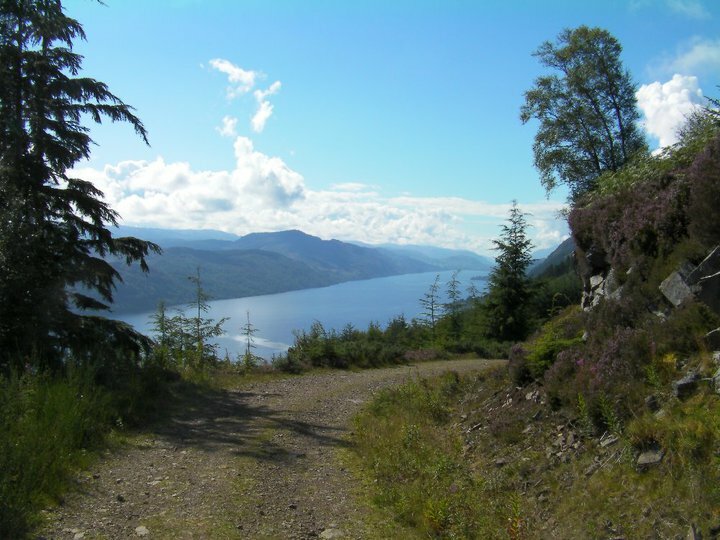 We were unsure whether or not it was the right decision to do the Great Glen Way straight after finishing the WHW. 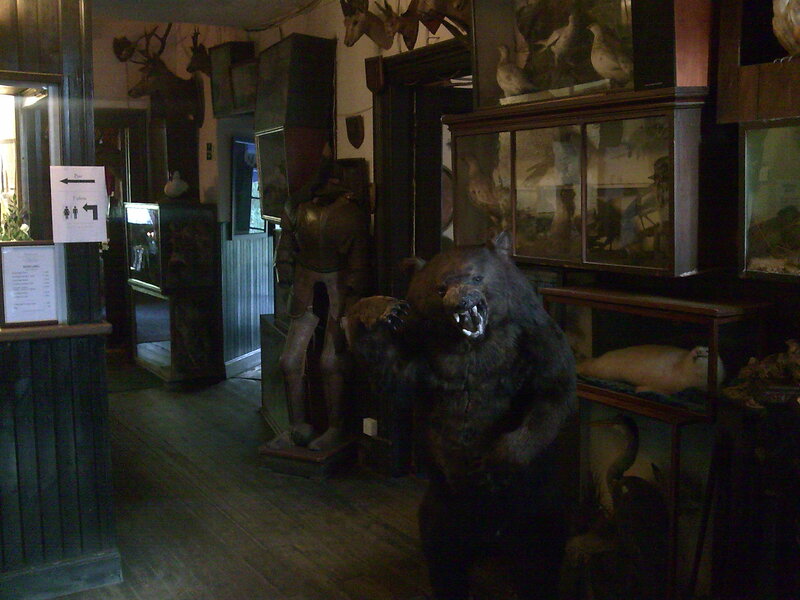 But scenery was just as impressive and we also had a few quirky encounters that made it special. 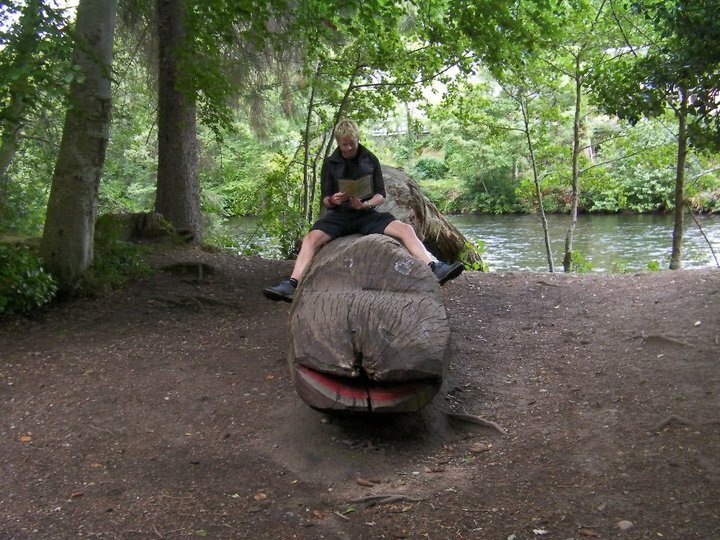 On Day 2 and a few miles north of Laggan we came across a bizarre section of the woods. 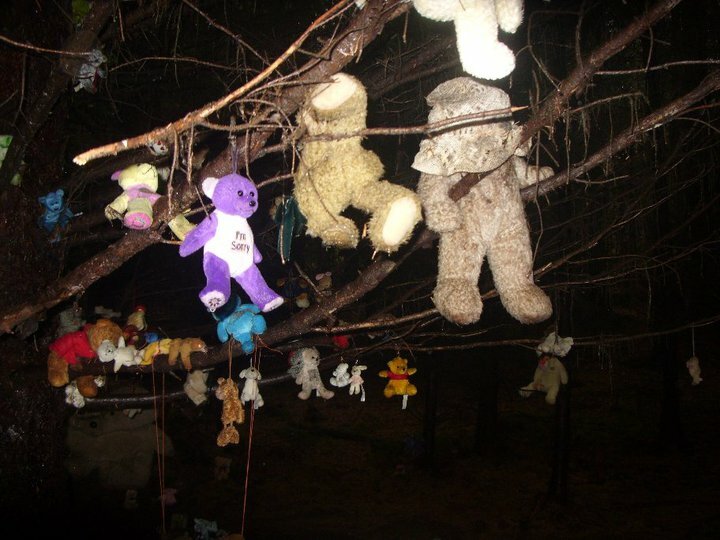 Dean described it as ‘Blair Witch meets Walt Disney’, which summed it up nicely. On Day 3 in the hills we walked past an area of stone messages, and the final Day (5) we wandered into a private cafe in a swamp, owned by a very friendly lady who bought the land to try to cultivate it. 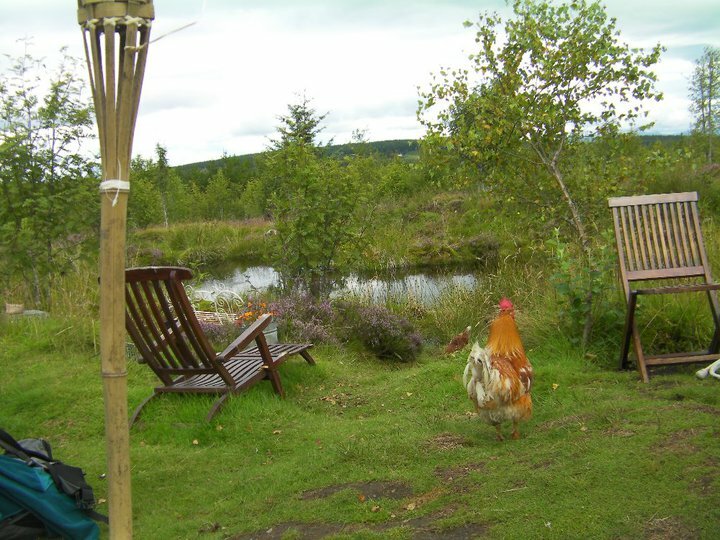 Overall it was good to get away for two weeks and we really enjoyed the Scottish Highlands experience. I’d like to go back one day, perhaps to run the WHW race. They have extended the official distance so that it now finishes in the town centre rather than the Glen Nevis Centre. This means the old record held by Jezz Bragg (17hrs) has been scratched. It will be interesting to see who turns up next year. Looks like a great trip! 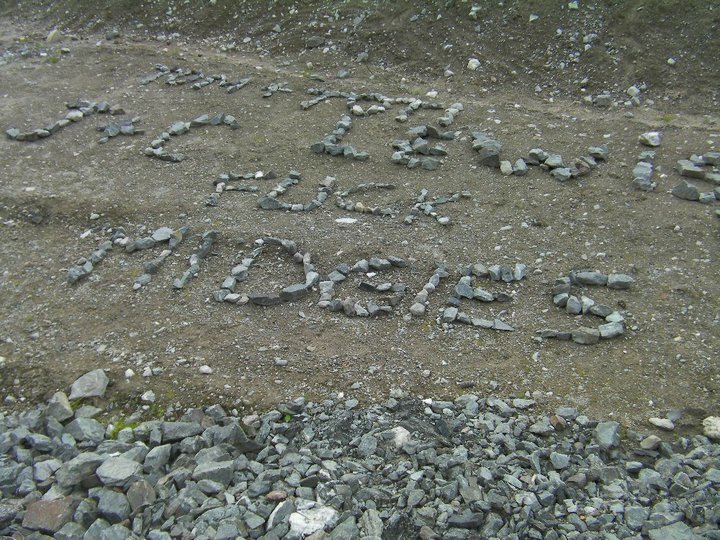 Shame about the midges though – I think the bottom message in the rocks is pretty accurate! 18 lads are looking to do this WH asy followed by the GG in four days. This will be via a mixture of hike and bike. I’d really appreciate any advice (positive) or suggestions. It’s been a while since I hiked the WHW/GGW with brother, but I still have some great memories from it. 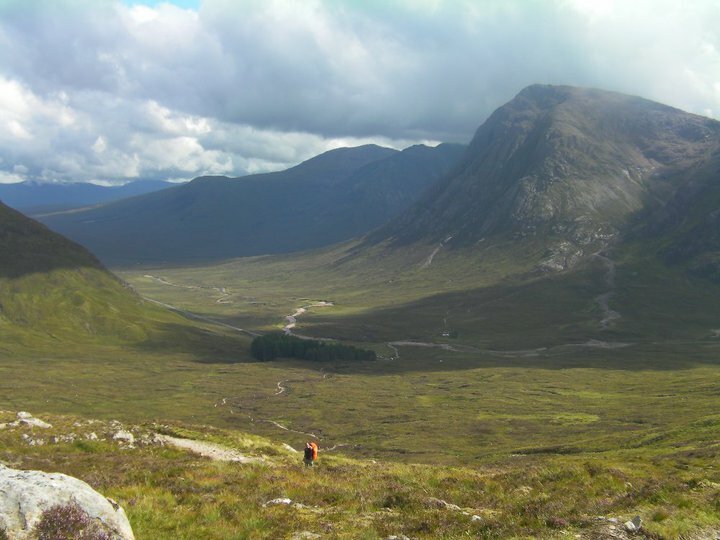 We spent a day between to hike up Ben Nevis – you may want to consider including this to add to the fun?